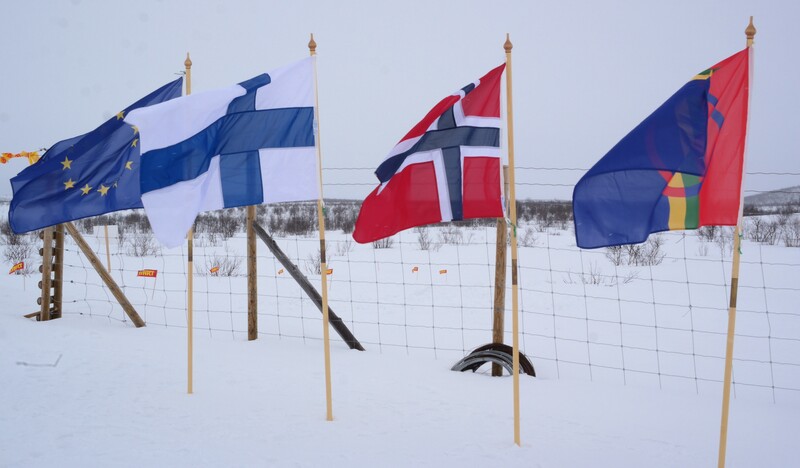 Saami Ski Race is now going to be arranged for the 10th time. 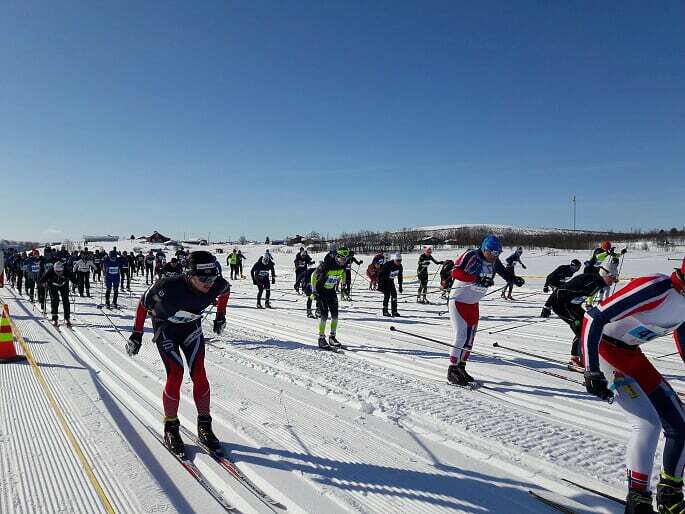 This marathon ski race takes place in the Sami region with competitions of 90 km, 60 km and 30 km. 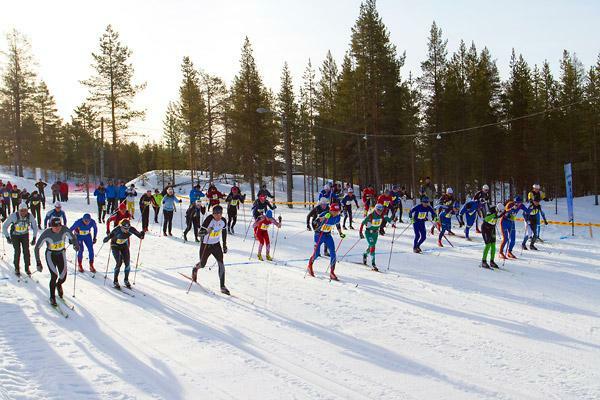 The longest race starts from the Hetta village, skiers of 60 km race start from the Näkkälä village and 30 km race skiers in Norway from crossroad of Sihččajávri village.